R&S Machine fully assembled carburetors include state of the art mounting kit designed to support the carburetor and air cleaner. 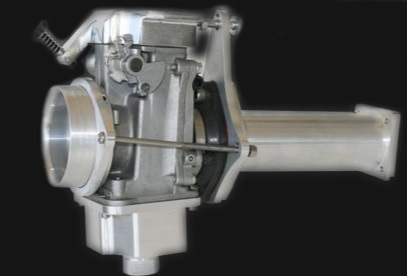 R&S machine builds a standard gnarled plug as well as an over sized plug that fits all R&S bowls. 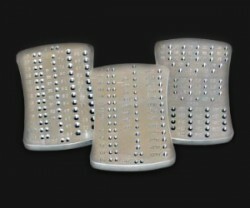 33-40 mm Mikuni custom billet carburetor tops not only look great but add much needed support. The tops come with 1/4 threaded hole. 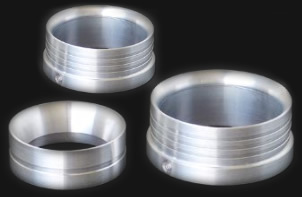 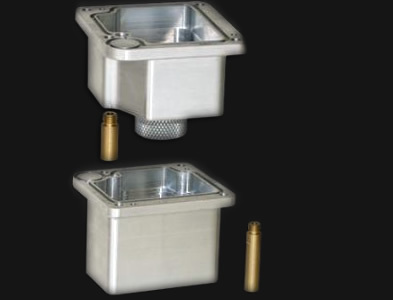 42-45 mm Mikuni carburetor tops are made of cast aluminum, precision machined, and polished. 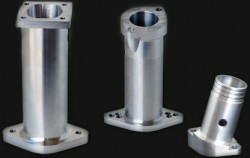 Fits Walbro fuel pump and made from billet aluminum CNC precision finished, that adds a great touch. 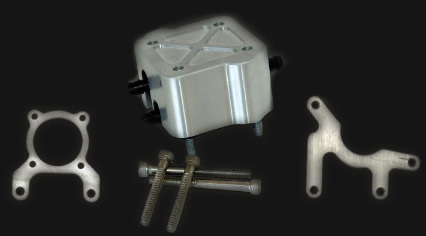 The Carburetor Mounting Kits are built for 40, 42, and 45 mm Mikuni Carburetors. 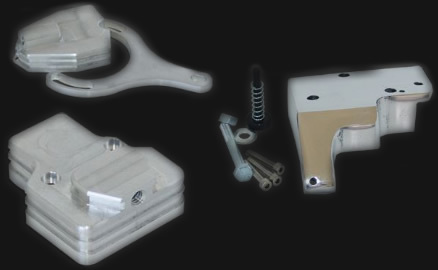 State of the art mounting kits assure the racer of never losing a round due to the loss of the carburetor. 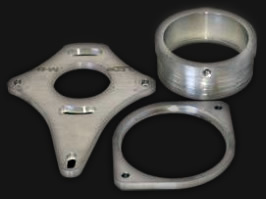 It eliminates the unnecessary damage to the carburetor and adds much needed support for those larger air cleaners. CNC machined jet blocks available for Mikuni, Holley, and Max Jets. Jets sold separately.